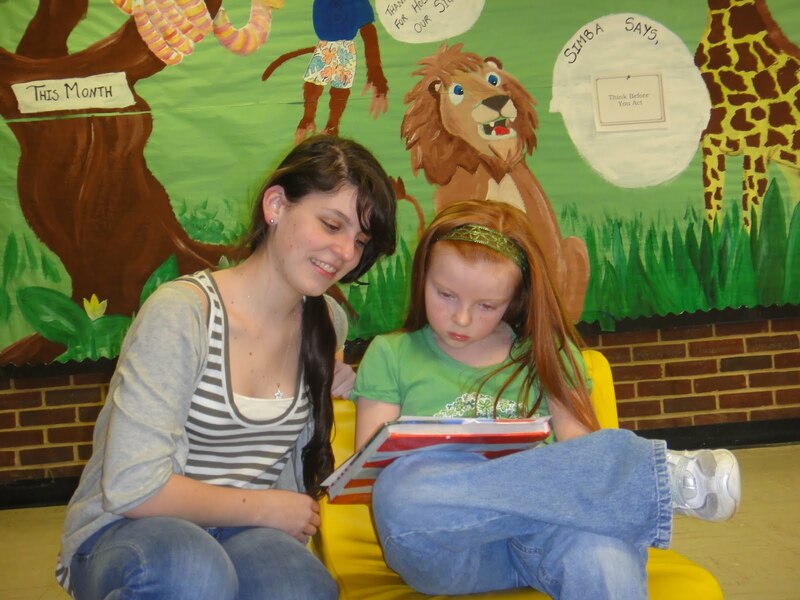 East Brunswick, NJ, April 1, 2011 – Amanda S., 16, of East Brunswick is tutoring several Bowne-Munro Elementary School children for over 80 hours, teaching them basic language and math skills to complete her Gold Award, the highest award a girl can earn in Girl Scouting. Amanda wanted to address the shortage of teachers and teacher’s aids in her community and ensure that elementary school children get the extra help and mentorship they may not currently be receiving due to budget cuts. Amanda was inspired to take on this project because when she was younger she was tutored and mentored by a caring teacher who dedicated her time to Sanders after school. Amanda contacted Bowne-Munro’s principal and shared with her that she was interested in completing her Girl Scout Gold Award by mentoring students. She soon got to work with children in the after school program. Sanders assisted children with their homework and made sure that they continued to work on their basic reading, writing and arithmetic skills. Amanda came up with creative incentives to push the children she was working with further. She made encouraging bookmarks, played games and built their self esteem through positive words. By picking an issue that she feels passionately about Sanders has illustrated the values of Girl Scouting. She has shown that she has the courage to make a change, the confidence to try something new and character to see her Girl Scout Gold Award through despite her challenging academic schedule and church youth group activities.